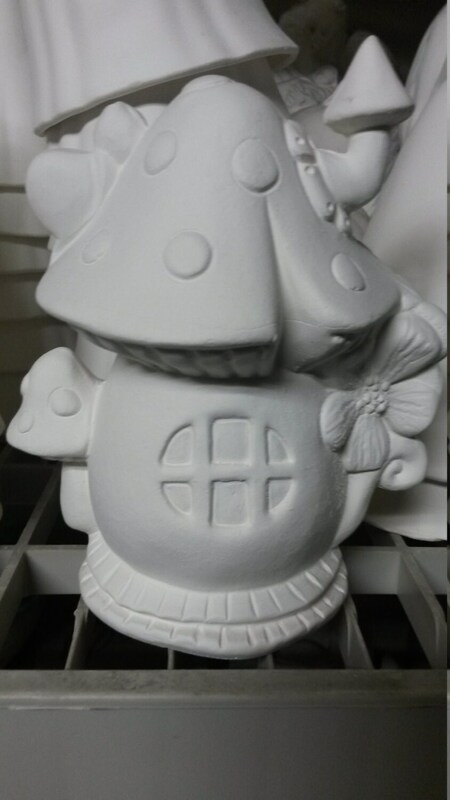 Start your very own fairy garden by painting this ladybug mushroom lodge. 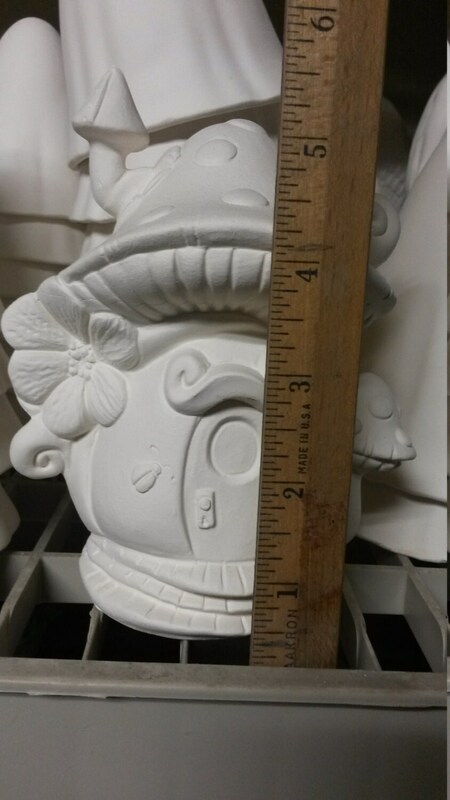 Measuring approximately 6 inches high and 4.75 inches wide it will sure to make a fairy very happy to live in! 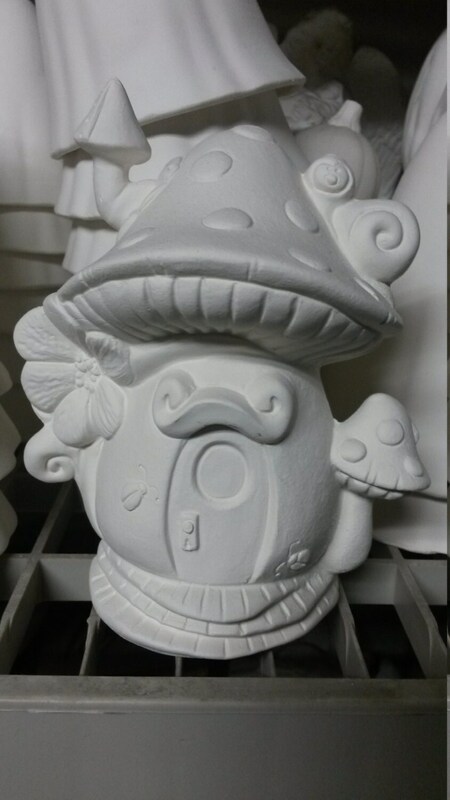 This piece is ceramic bisque and fired to cone stage 04. You can paint it using acrylic paints of your choice or you can even use glazes if you have access to a kiln.